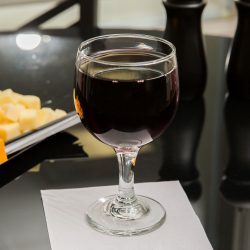 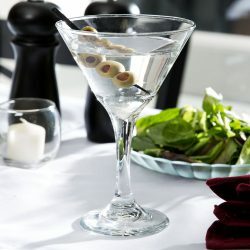 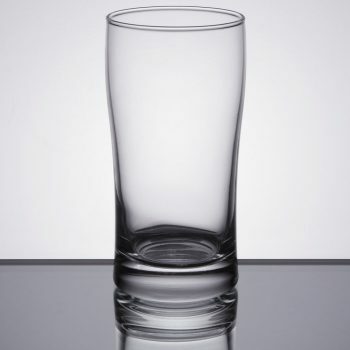 Great for bringing sleek sophistication to your cocktail service. 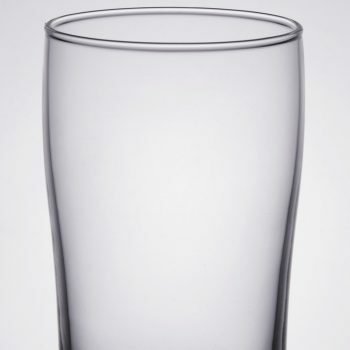 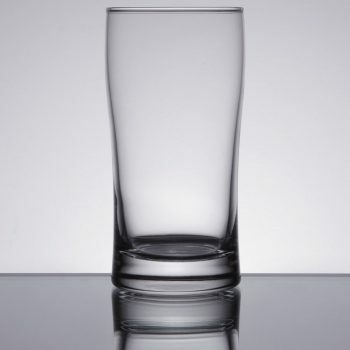 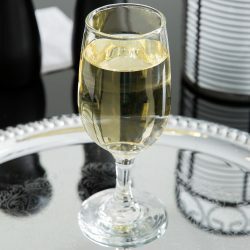 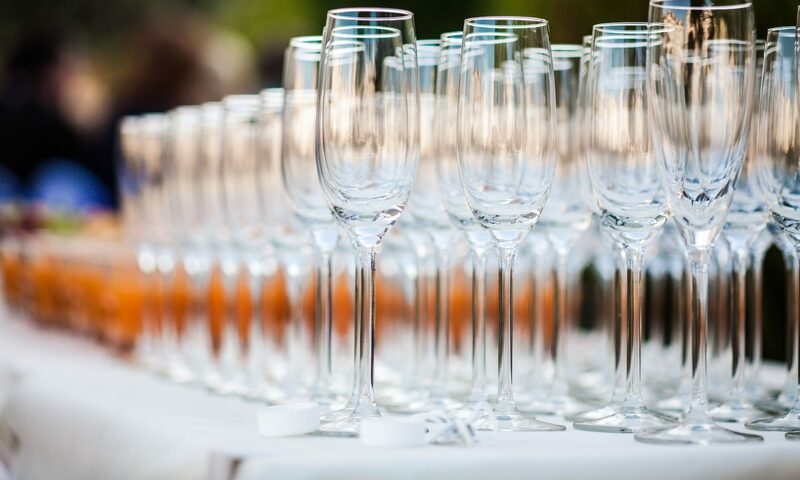 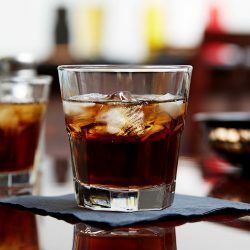 Perfect for restaurants, bars, and nightclubs, this glass features clean lines and a unique curved design. The thick base adds to the weight and feel of the glass, while offering a modern look. 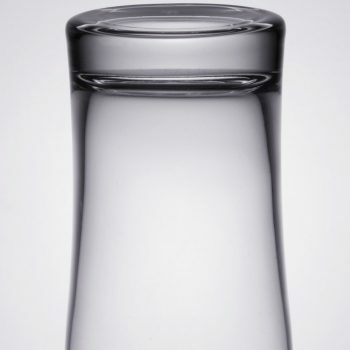 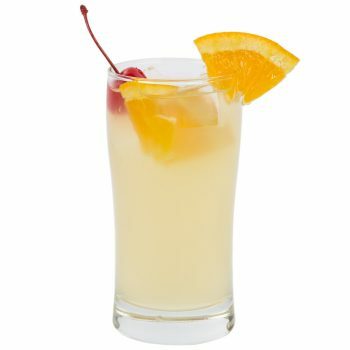 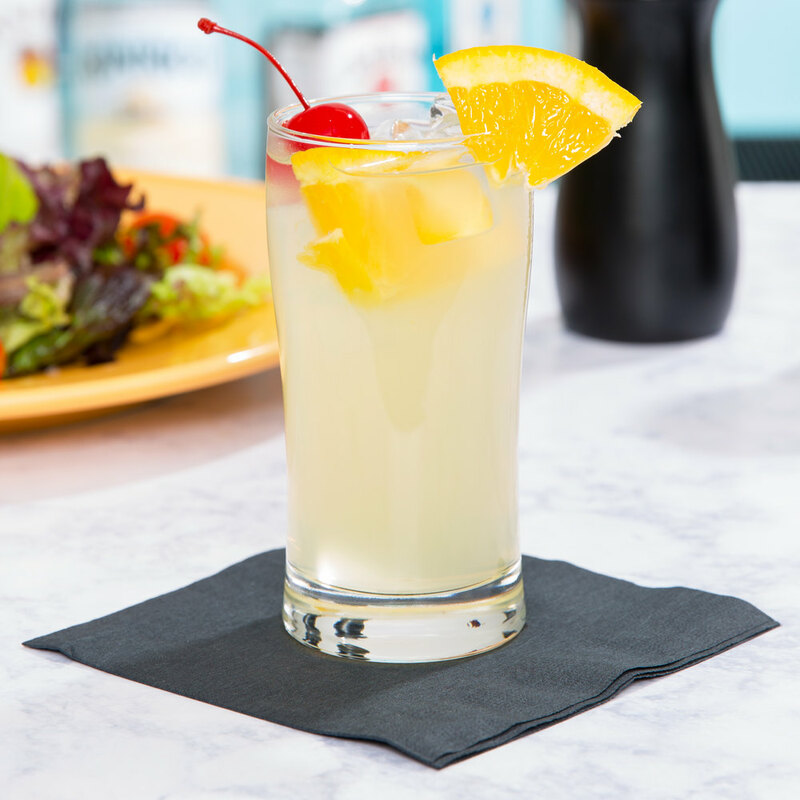 It’s great for classic cocktails like mojitos and can also be used as an all-purpose beverage glass.